EWTN has announced the debut of Extraordinary Faith, a television series showcasing the beauties of Sacred Tradition and the Tridentine Mass. Episode 1 was filmed at the historic Mission San Juan Capistrano in California, located about one hour south of Los Angeles. Episode 1 includes some background information about the series, as well as an interview with George Sarah, a Hollywood composer who was asked to become president of Una Voce Los Angeles after he organized a number of special high-profile Tridentine Masses in historic churches. It is George who has alerted me to this. I met him for the first time several years ago on a trip to Los Angeles and have written articles on his music - he is an enigmatic figure who is engaging with the contemporary culture constructively. His style has been described as electronic chamber music. He performs with a traditional string trio, but accompanies them on electronic keyboards and drum machines. It has a haunting quality and a modern feel but, and I think it is more than simply the choice of instruments, it has a sense of traditional form about it as well. I wrote about his music in my blog here. Joy Lanfranchi of Una Voce Orange County discusses the annual Lenten Pilgrimage from St. Michael’s [Norbertine] Abbey to the Mission, culminating, not surprisingly, with a Latin Mass. DVD copies of this and every episode of Extraordinary Faith will be available for sale from EWTN’s Religious Catalog. 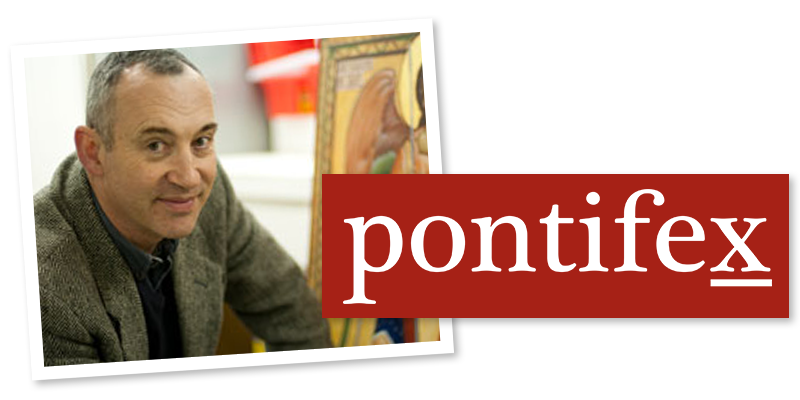 Our contract with EWTN also permits us to post each episode on our web site, one month after it debuts on the network. Beginning Wednesday, May 14, 2014, Episode 1 will be available for viewing on www.extraordinaryfaith.tv. Please note that the site is not yet up, but will go live no later than Tuesday, April 8. At that time, you will be able to view a trailer introducing the series on the site. 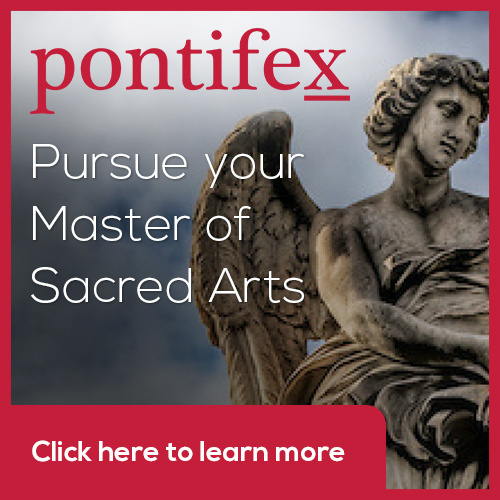 EWTN beginning Monday, April 14, 2014 at 1:30 AM Pacific time. The episode will be re-run on Good Friday, April 18, 2014 at 11:00 PM Pacific time. The network wanted to run the episode during Holy Week because of the Lenten Pilgrimage segment. EWTN is considering future airings of Episode 1 at more convenient times of the day. Newer PostIs some sacred art too naturalistic?